Jake Jeffrey and Mike Stubbs had a chance to speak with Peterborough Petes‘ forward Liam Kirk, who is the first player born and raised in the United Kingdom to be drafted into the National Hockey League. Liam talks about his experience at Arizona Coyotes’ training camp, adjusting to life in Canada, and growing up on the ice in the U.K. We also get to the bottom of the pressing issues, such as which version of The Office he prefers (Don’t ever say Jake doesn’t ask the hard-hitting questions). Jake and Mike introduce a new segment called “High Five” in which the guys settle on a topic before the show, then each chooses five candidates that fit the bill (a top 5 list, if you will). Not spilling the beans until the mic goes on, the guys share their top 5 picks to win the OHL scoring race. You will hear some familiar names, and maybe a couple “off the board picks.” You can give us your High Five by emailing us or hit us up on Twitter. Barrett Hayton made his season debut with the Sault Ste. Marie Greyhounds following a lengthy stay with the Arizona Coyotes. The guys highlight which other players remain at NHL camps, and the likelihood they will return to the OHL this season. 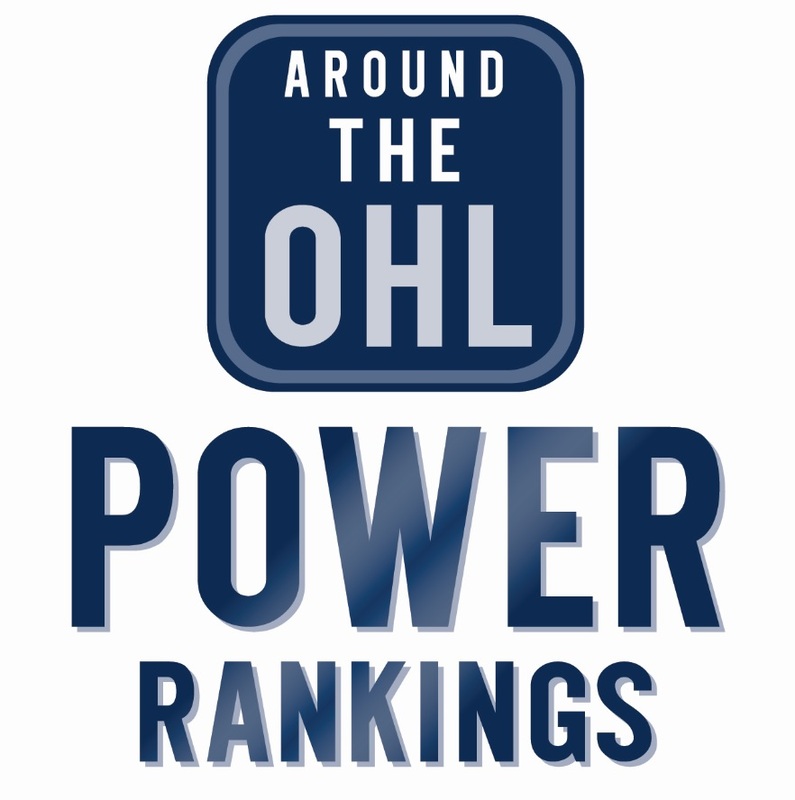 Tags: Arizona Coyotes, Around The OHL, Around The OHL podcast, Liam Kirk, Peterborough Petes. Bookmark the permalink.